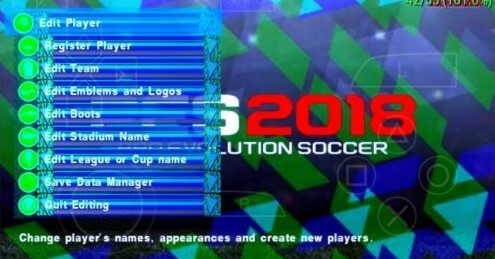 Download PES ARMY 2018 ISO/CSO PPSSPP + Save Data Game Traveloka League 1 Indonesia || On this occasion I will share PES 2018 MOD along with Save Data + Texture Pes 2018.A lot of changes on the features of the game pes 2018 iso full transfer this time, considering this is a development version of the mod that there is on the previous. 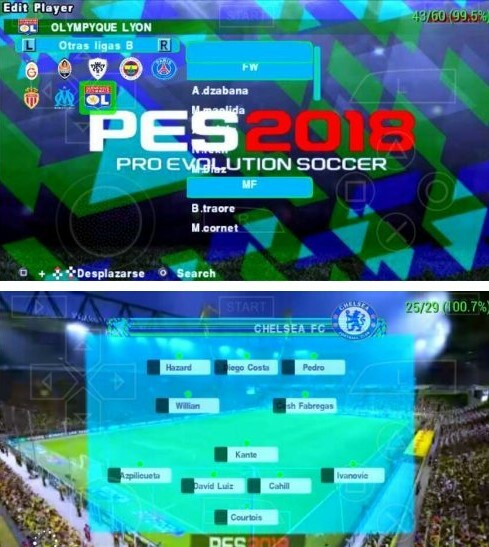 The initial step you should have already downloaded the ISO file from PES Army. To has have file.simply download the save data mod texturenya course. 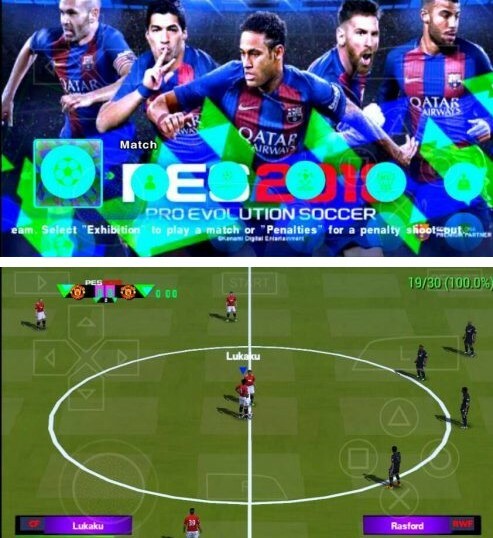 Always memastikam already using emulator special mod texture.